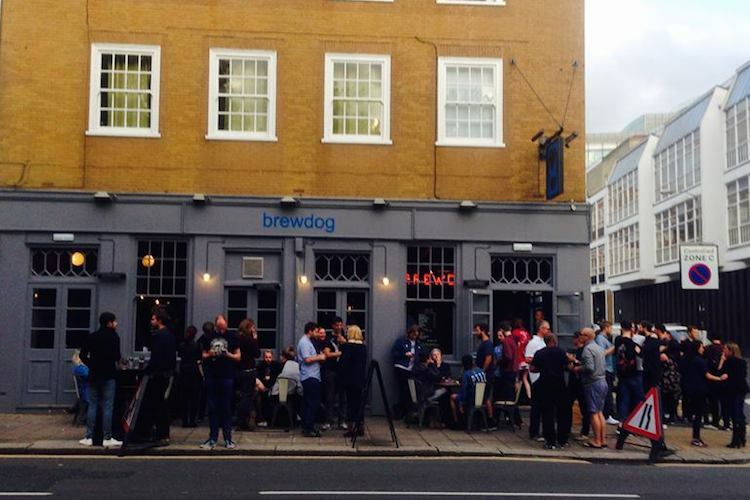 To eager anticipation, BrewDog Brighton opened its doors in August 2015, just a few hops away from the North Laines and Brighton Pavilion. As you’d expect from the punk brand, the bar has a slick industrial look with exposed brick, wood and wire mesh walls making up booths. These guys want the focus to be on the drinks not the décor – although the taxidermy donkey is an eye turner. The ale menu is, in a word, extensive. Stretching out behind the bar there’s an old school cinema style listing of around a 50-50 mix of BrewDog and guest ales, or ‘Tap Takeovers’. Whilst all of BrewDog is still proudly brewed in Scotland, the tap take over is a global exploration of the best fermentations on offer. 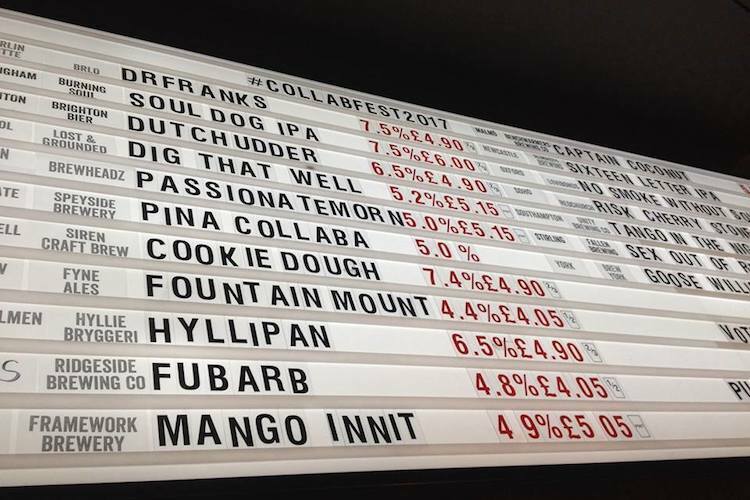 The list changes frequently to reflect BrewDog Brighton’s enduring love of all things eclectic and adventurous. 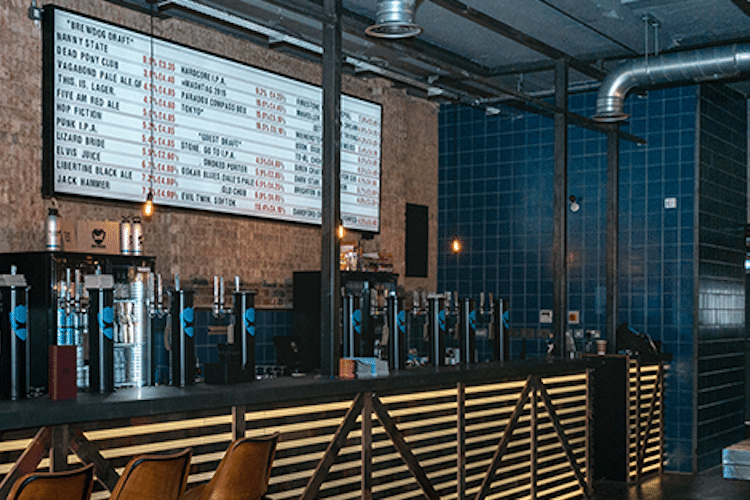 It’s no secret that Brighton is fond of its craft ales, there’s a thriving trend for pubs serving small batch brews, despite the competition BrewDog Brighton still manages to keep itself at the top of the game. The ethos of BrewDog is through and through about the joy of it all, so no matter how busy it gets the dedicated team behind the bar will always you feel at home and are only too happy to advise if you’re not sure what you’re after. And if the team’s enthusiasm wets your appetite for discovery then book in to one of their Beer School sessions, where education really is a reward in itself. 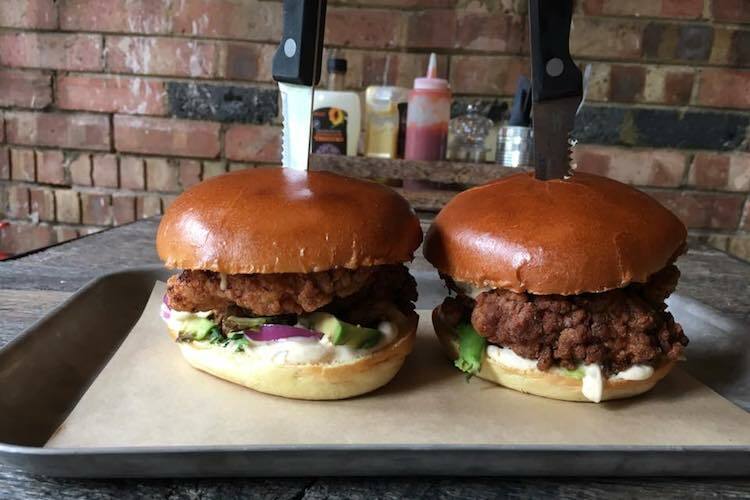 Food wise, its got to be burgers and these don’t disappoint, this being BrewDog Brighton there are of course a hearty selection of vegetarian, vegan and gluten free options. In keeping with their sharing is caring attitude there’s frequent guest takeovers in the kitchen from the likes of Curry Leaf Café and The Great British Charcuterie. For those starting early brunch is served every Saturday, Sunday and bank holiday from 11.00am. Naturally brunch at BrewDog is a healthy dose of stomach lining as brought to you by the responsible brewers of the UK’s strongest ever beer. 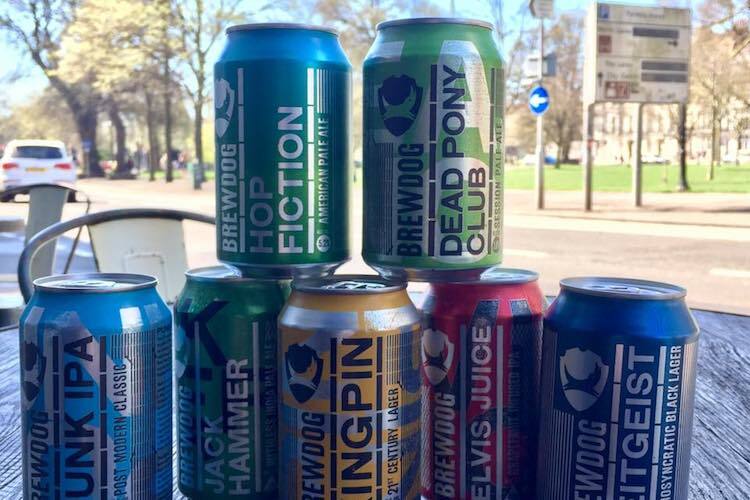 BrewDog’s success is no doubt built on the foundations of enthusiasm for real craft ale, but into that mix the original two-men-and-their-dog operation added a great sense of community including setting up the Equity for Punk shareholder scheme in the early days of the business. 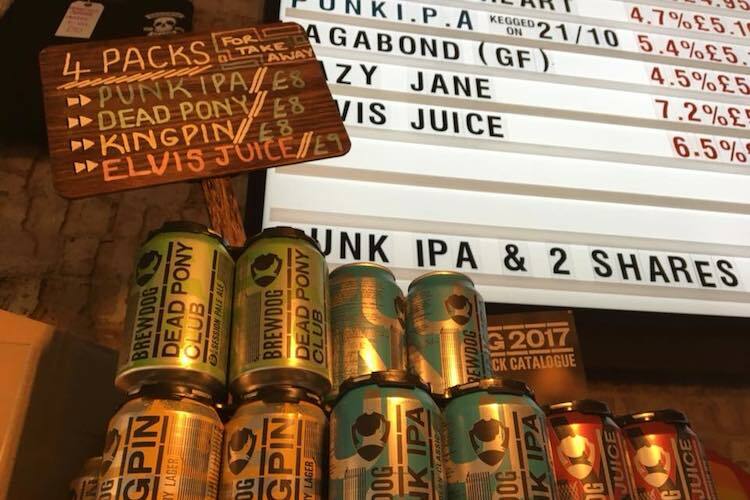 That sense of community remains apparent in BrewDog Brighton with pop up Art Fairs, Pride Brunch Specials and Take Over nights populating their frenetic calendar, keep an eye on their Facebook page for details.